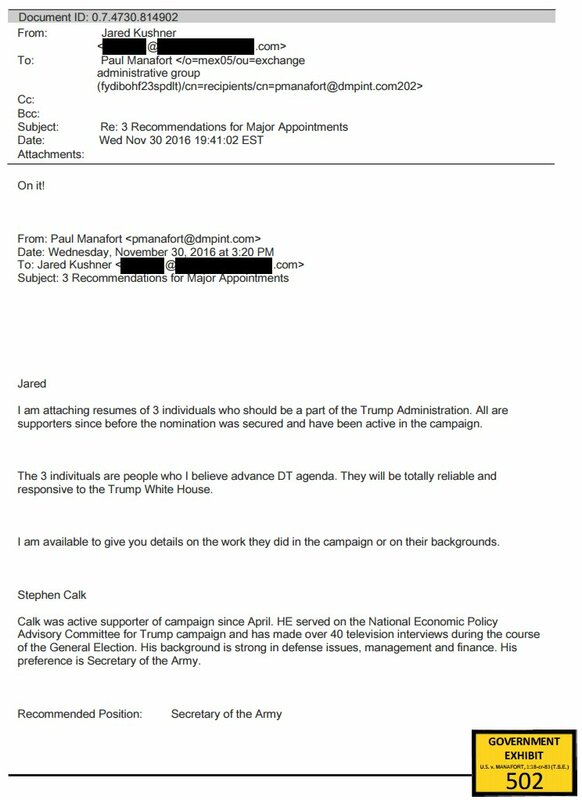 Paul Manafort and Jared Kushner were also in attendance, and in the set-up for the meeting, they received emails with the subject line "Russia -- Clinton -- private and confidential." NEW: This is what the redacted Mueller report says about Jared Kushner, Ivanka Trump and Donald Trump Jr.
ProPublica editor @DanLGolden wrote a book a decade ago about how the rich buy their children access to elite colleges. His father in law ordered it. 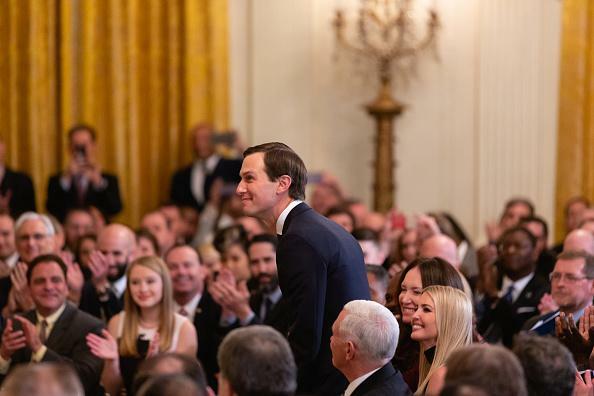 NEW: Sources ID Trump's son-in-law Jared Kushner as the senior White House official -- "Official 1" -- whose security clearance was denied by career officials.